The Chinese market today, the Chinese consumer and market entry methods. A view on E-commerce market statistics. 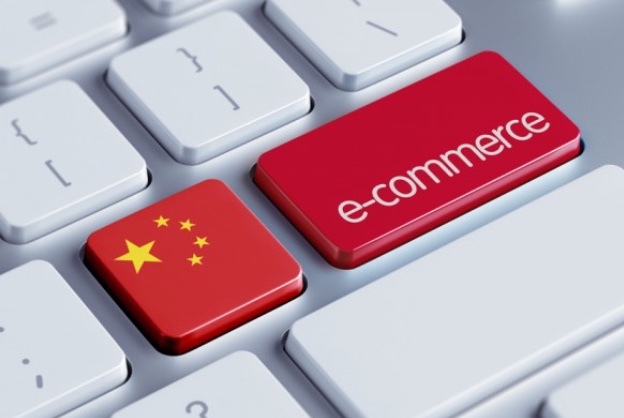 Trends and opportunities in social media, E-commerce and Cross-Border E-commerce with China. How can Western companies use the above channels in their China strategy? Which platforms are the most suitable for my specific products? Do I need an own company in China or can I work with a Chinese partner? Strategic considerations and practical tips to open a webschop in China. Case studies with a lot of practical recommendations. More information about the workshop and registration at the following LINK.